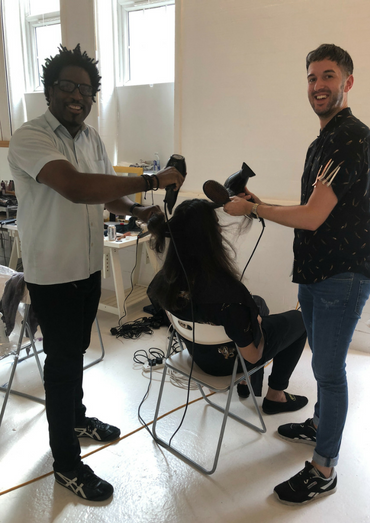 Colour World UK is more than a website. 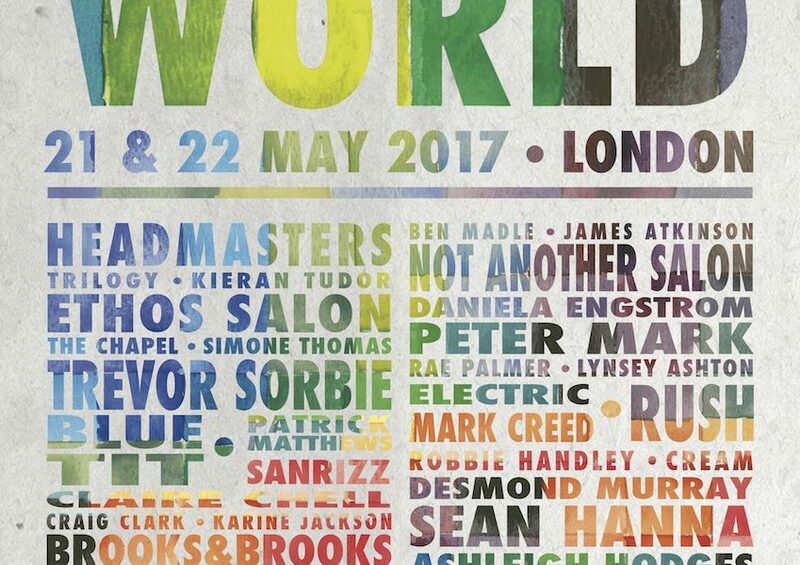 A true hub for colourists to share and learn, we bring Colour World UK alive with a gathering each May in London. 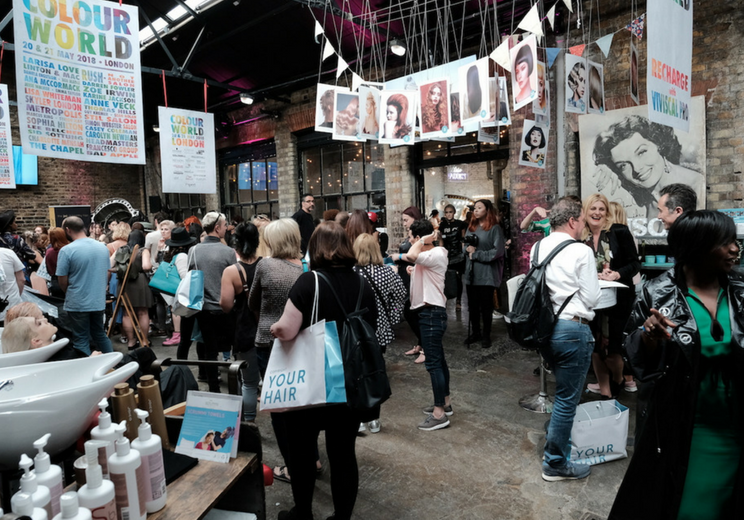 A two-day event especially for colourists is set in a warehouse in Dalston London. The venue is supremely popular with all visitors who cite inspiration and education as the main attractions of the event. This is a light-flooded building with workshops and large rooms, walkways and studios all in use, providing really individual areas for visitors to discover as they please. It means they can make their own journey around the venue, and build a bespoke experience of the event. 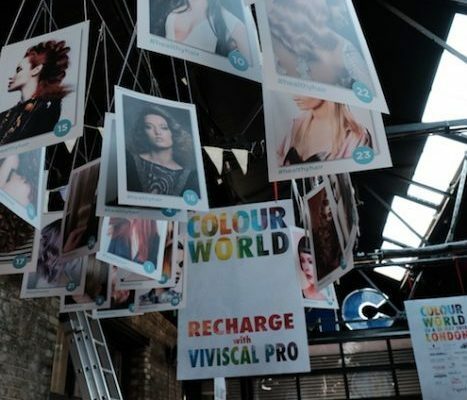 The 2018 edition of Colour World UK will take place on Sunday 20 May and Monday 21 May… we anticipate doubling visitor numbers to up to 2,000 over two days. As soon as a line-up is announced, and tickets go on sale, we’ll post it here. Meantime, if you’re interested, then take a look at the film for 2017 and see what you can expect!